Shut down or reboot the system through the web interface. Shutdown Shutdown turns off the system completely. To turn it back on, you will have to press the power button on the device itself. Hibernate Hibernate puts the system into hibernation. To turn it back on, either press the power button or if enabled, send a WOL command. This function is only available on certain models (e.g. MyCloud Pro). Click OK to confirm that you really want to turn off the system. The system turns off all services and completely shuts down after about 20 seconds. Close the tab in your web browser. Click OK to confirm that you really want to restart the system. The system shuts down all services and reboots. This takes about 1-2 minutes. 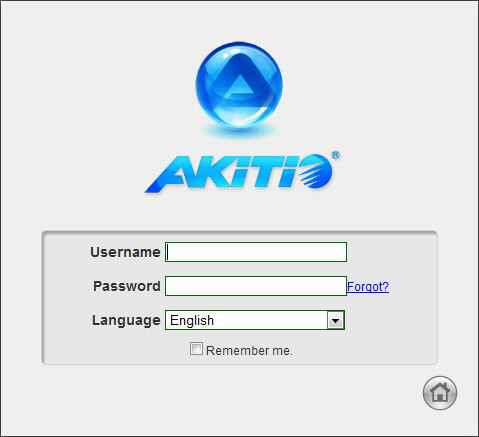 Once the system is running again and ready, it automatically returns to the login page. When you restart the system and the IP address remains the same, it will automatically open the login page as soon as the system is ready again. If not, you can click the link that is displayed to return to the login page.